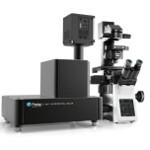 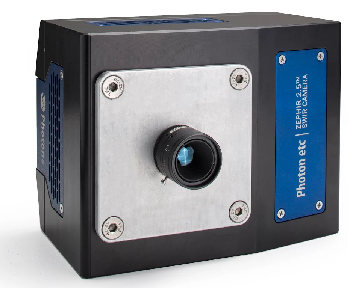 Photon etc.’s ZEPHIR camera is a low-cost, deep-cooled SWIR camera that can be operated from 0.8 to 2.6µm. 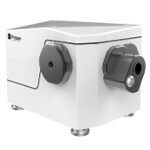 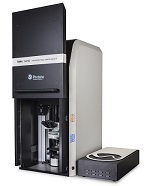 Initially designed for complex faint-flux applications such as hyperspectral imaging, the camera integrates a four-stage TE cooler. 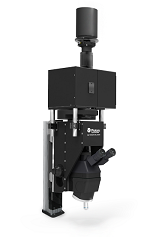 Based on HgCdTe FPA, ZEPHIR delivers 346 frames per second rate and has low noise levels. 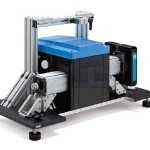 It is designed for sorting and quality control in industrial applications.